Foam Boxes are an easy and hassle free method of storing temperature sensitive items. They can also double as storage to keep your seafood, meats and drinks cold for your outdoor events. Foam boxes are an integral part of many F&B businesses and their suppliers. 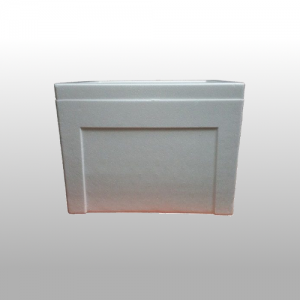 We’re able to supply foam boxes with extremely competitive pricing. Contact us to find out how you can cut costs with Iceman!